There is nothing better than a good workout session. But did you know that some of your after-gym-hair habits can be damaging your beautiful mane? The answer is yes, they do damage your hair and nothing ruins them more than an unhealthy hair routine. While you might think that these unhealthy hair habits are not damaging your health, they over time can damage your scalp and drive the nourishment away from your hair. Here are six essential hair care tips that help all gym goers and save them from damage. What most people do is tie their hair up with an elastic even when they are wet, which is a major no-no for hair health. Wet hair is more sensitive to damage, which is why you should never do that. All you have to do is after the workout, keep them open and let them air dry on their own convenience. You can style them afterwards but try to skip the blow dryer as much as you can. If you shower after your workout, then a hair detangling spray is a must for you. It will soften your hair and detangle the knots stuck in your strands. All you need to do after washing your hair is towel dry them, spray some detangling spray and brush with a wide tooth comb. Voila! Your hair is ready to go places now. While the stickiness you might feel in your hair can irritate you and make you want to shampoo it, try to avoid the urge. 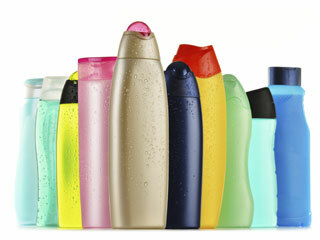 Using shampoo regularly in your hair can remove the natural oil away from the scalp which can make them dry. The trick is to wash the hair using lukewarm water and conditioning them. Skipping shampoo will keep your hair from getting damaged. Ask yourself if you really need to style your hair for the gym? 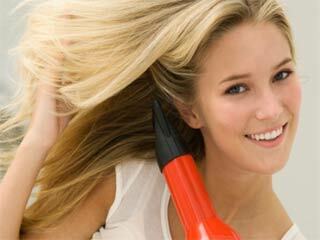 Do not use hot metal hair machines before or after a workout to avoid hair damage. These hair machines can make your hair dull and make them prone to breakage. A quick tip: use baby powder to get rid of oil or sweat in your hair. Dry shampoo is meant for dry hair, so stop using it on wet hair. All it will do is that it will leave a tacky residue on your scalp which will make them look weird. Use it before going to the gym as it will help prepare your strands to absorb all the sweat. 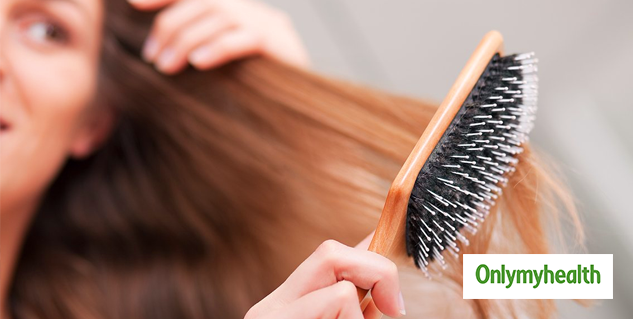 Brushing your hair after a workout can help you get rid of the congestion at your roots. 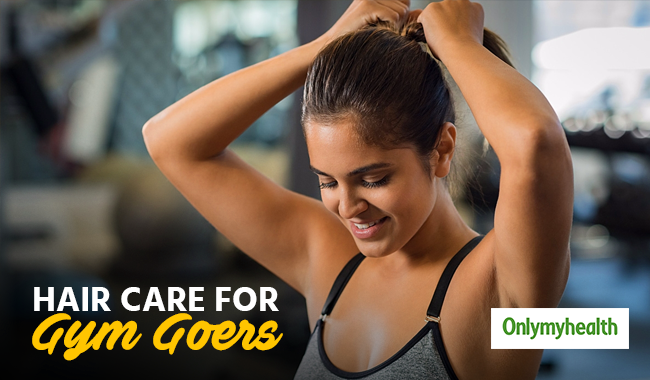 When you sweat during a workout, your scalp produces natural oils which are great for your hair. Brushing your hair immediately after a workout will help these natural oils reach the middle and end of your hair.